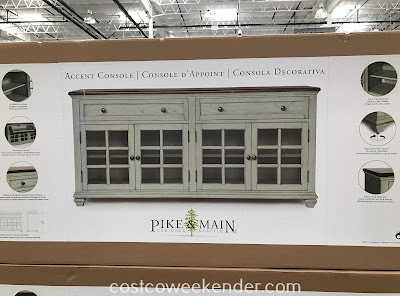 If you need a practical piece of furniture for your living room or family room, then check out the Pike & Main Accent Console. 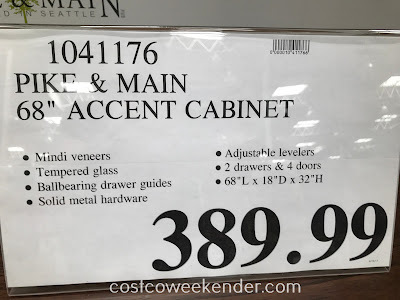 You can easily place a flat screen tv and other electronics on this cabinet. That or you can use this to place decorative items like frames of family photos, vases, trinkets, flowers, etc. 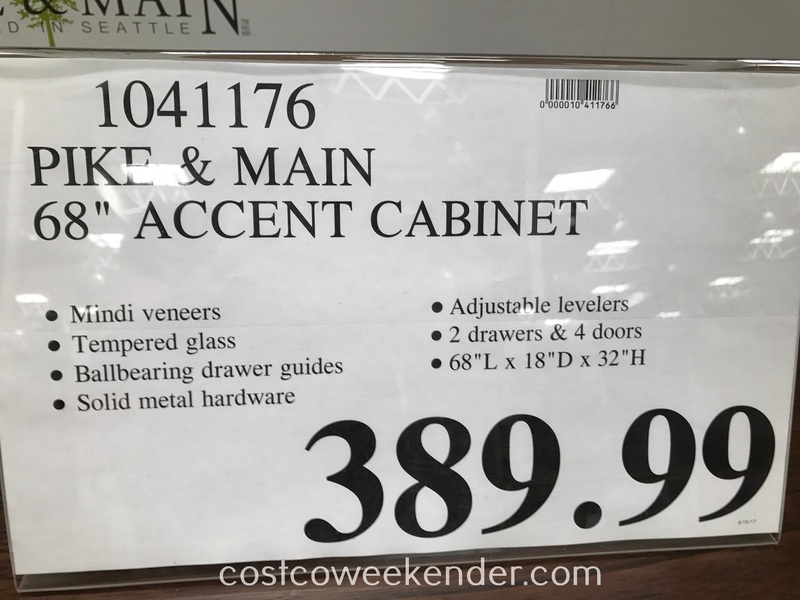 You could even use the Pike & Main Accent Console as a buffet table when you host parties and other gatherings. The cabinets and drawers give you additional space to store your belongings. 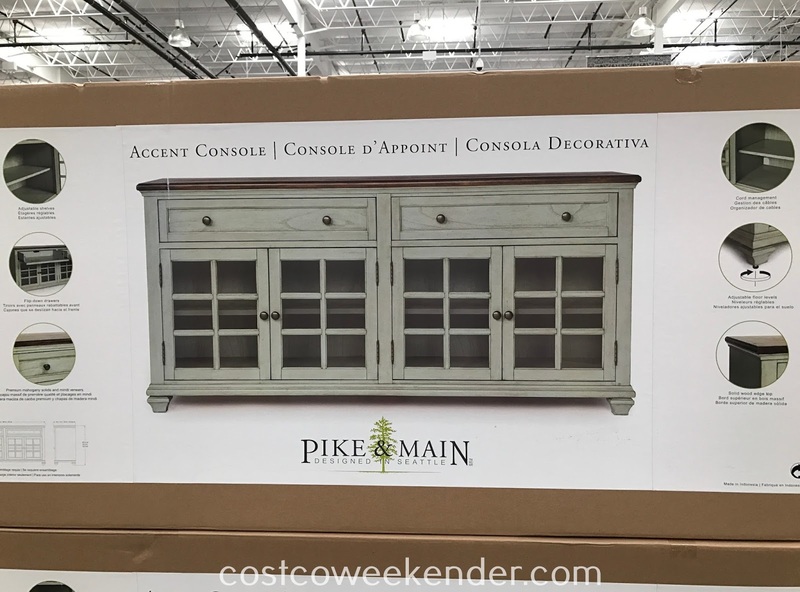 The Pike & Main Accent Console is rustic-looking and will certainly give your home a more warm and inviting feel to it.